Weaver Heating & Cooling, Inc. is located at 59851 Elm Circle in Mishawaka, IN. Weaver Heating & Cooling was established in 1972 by Donald Weaver, owner of Weaver Electric & Heating Corp. Don separated the electric division and heating division in 1992, when he sold the heating division to Robert Hatfield. 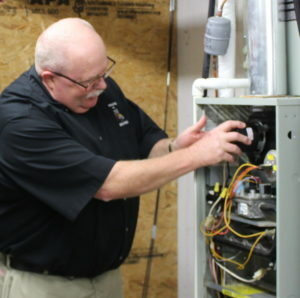 In 1999 Robert sold the business to Jeffrey A. Ness, owner of A-1 Heating & Cooling in neighboring New Carlisle, IN. He then merged the two companies together continuing the family owned and operated tradition. 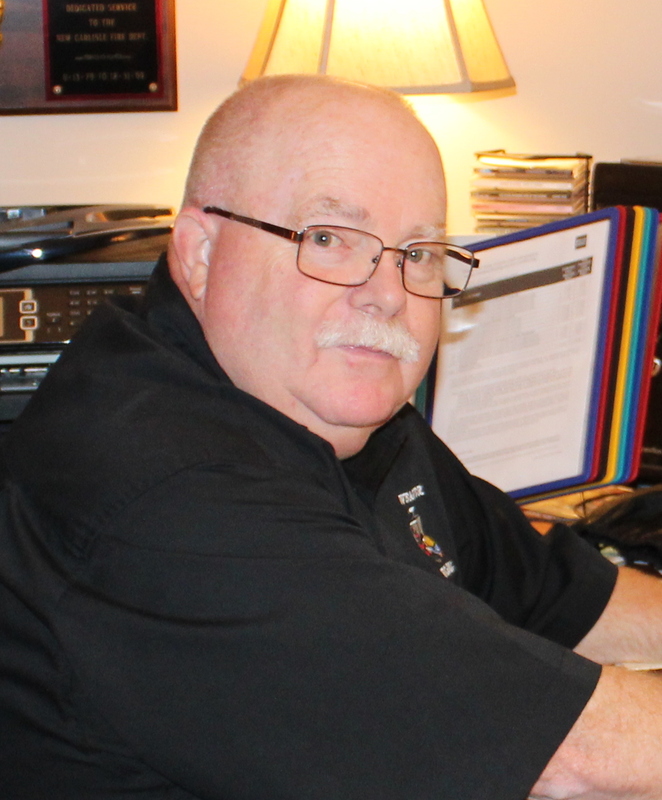 Jeff has more than 45 years of experience in the heating and cooling industry. He continues honing his skills by participating in training seminars and schooling yearly. He insists his technicians do the same. Jeff prides himself on being educated, honest and dependable. He expects the same from his employees. Jeff along with his staff has received several dealer of the year awards and customer care awards for our excellent customer service and high standards. Jeff likes to set goals to improve yearly. He and his staff usually go above and beyond that goal every year. With Jeff leading the way, Weaver Heating & Cooling, Inc. will prosper and grow in the years to come. Since 1972, Weaver Heating & Cooling is a licensed and insured Michiana heating contractor and air conditioning specialist that has been providing HVAC services to homeowners and businesses. We have the credentials to prove our staff is made up of reliable professionals, so you can rest assured that when you choose our Michiana HVAC team for your heating and cooling needs, you'll be well taken care of. At Weaver Heating & Cooling we like to call ourselves the "Furnace & Air Conditioning Doctors" that still make house calls. When a Weaver truck arrives at your home you can relax, our trucks are well stocked and our technicians are well trained to treat whatever is ailing your heating and cooling system. We are your reliable American Standard dealer. We service and install residential and light commercial equipment, humidification systems, air purification systems, duct work and much more. Have always had excellent service from every person at this company. Would highly recommend this company! We’ve been a customer for many years. Weaver has installed our furnace and air conditioner and we use the annual service agreement for fall (heating) and spring (air). They are very professional, helpful and provide prompt service. We highly recommend them!